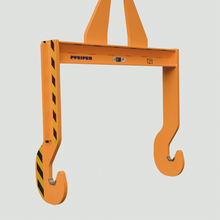 Spreader beams - quite simply the load lifting devices used most often! 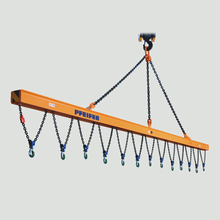 Without the "classical" spreader beam, it would be difficult to get goods, machines and installations from A to B. 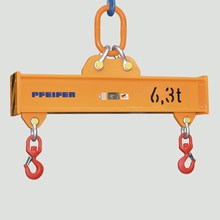 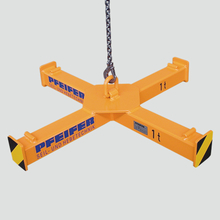 The different as the loads are, the versatile are the spreader beams made by PFEIFER, always focussed on the basics. 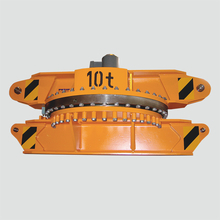 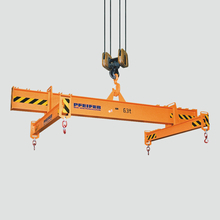 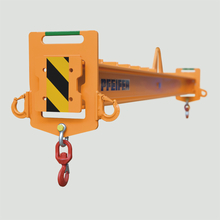 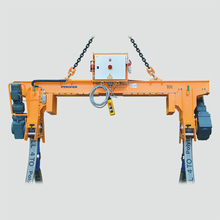 Lifting devices for fork lift applications for direct attachment to the fork lifter. 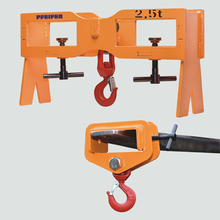 Load attachment by load hook.